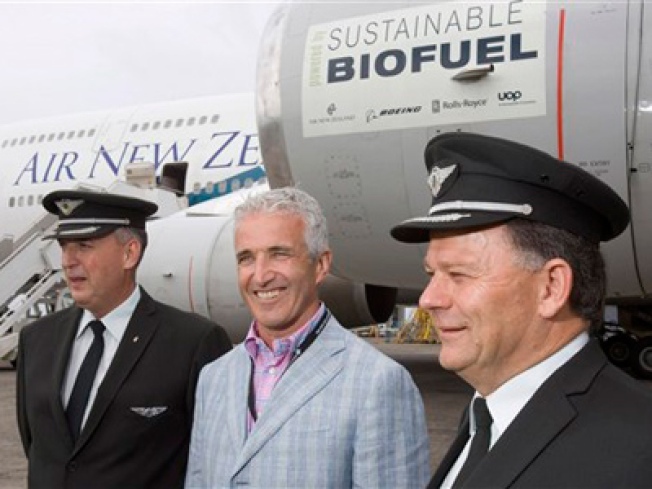 A test flight powered by plant-based fuel was a milestone in the search for alternative energy, said Air New Zealand’s chief executive Rob Fyfe (center). Flying green: a New Zealand airline tests flight with plant fuel mixed with regular aviation fuel. Wacky laws remain on the books around the United States despite being strange and outdated. Jazz trumpeter Eddie Hubbard dies at the age of 70. Risk-taking behavior may be hard-wired into one's brain. Hold your applause; it's the 2008 White Collar Crime Awards. YouTube is under fire for displaying videos that glorify Nazism.